The next video I am sharing today on Followingmi is very special to me. 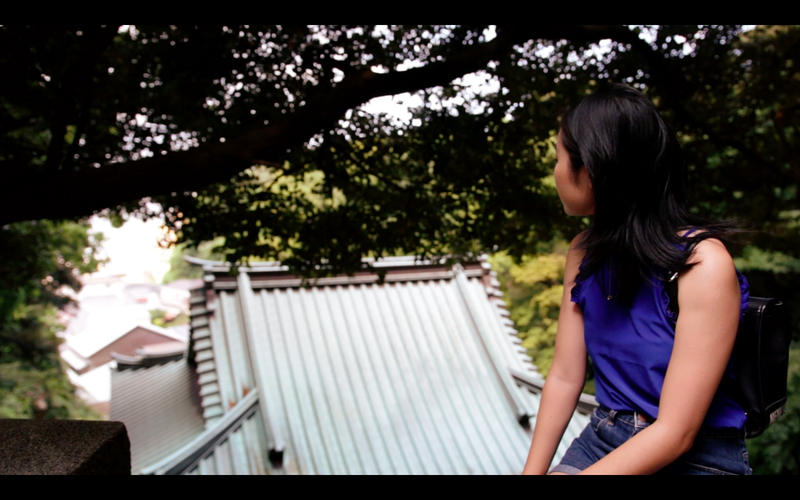 Not only because it was taken at no other place than Enoshima, one of my favorite spots in Japan, but because I got to film this with one of my best friend, Hai. We visited this place for the first time during Golden Week when the both of us got a few days off from work. Ever since, I didn't stop talking about it. As a result, we had to come back here once again. I couldn't have done this video without the help of my friend Hai, who spent time filming and editing this video. It took me months to finally upload this, and share it with you. Watching this video puts a smile on my face every time, and I hope you enjoy it as much as I did making this. On top, I hope that it gives you a hint of the magic that Enoshima holds. If you ever get the chance to come to Tokyo, please make it an effort to visit Enoshima. If you like this video, please give it a thumbs up, and please check out other videos done by Hai, if you would like to see more of beautiful Japan.